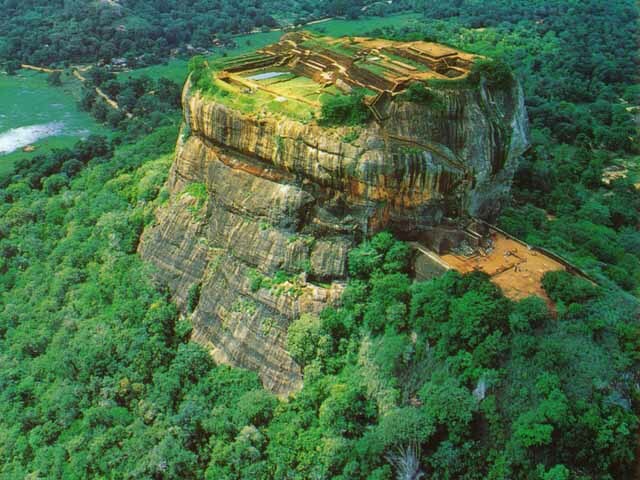 Sigiriya is identified as the Lion’s rock, the story ruins of King Kasyapa which is the most convincing attraction of Sri-lanka. It is famous for its primordial paintings called “Frescos” which is to be found in the innermost of Sri-lanka. Sigiriya is an ancient citadel made of rock in the matale region of Sri Lanka, delimited by an extensive network of forest, attractive gardens and reservoir. 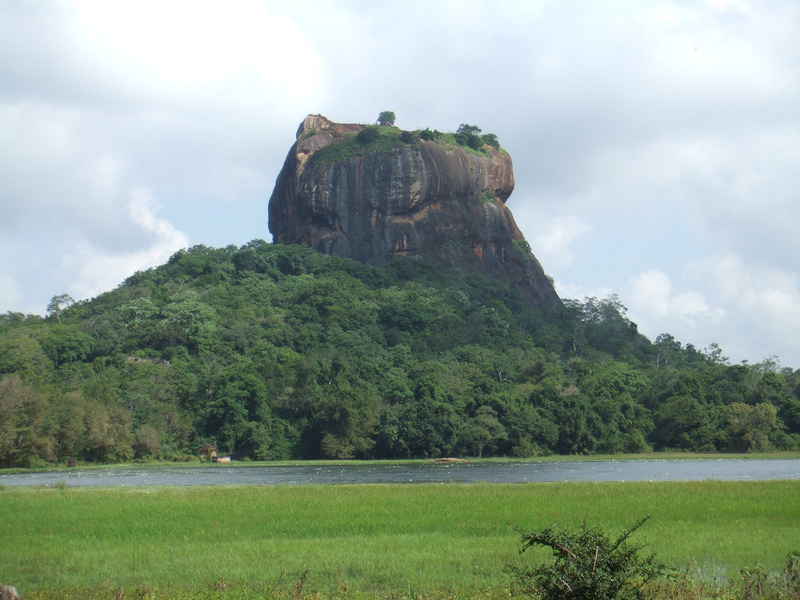 It was used as a peak rock-shelter since primitive times which was built by King Kasyapa and this significant archeological discovery is a miraculous site in Sri-lanka. Eventually it has been used as many possessions with civilizations was built at its pedestal and structure erected on its top. Having the well arrangement one can easily enjoy the gigantic view of the Lion’s rock by stepping 1200 steps including the spiral caged stair which is the most charming for all. The citadel was fussily designed containing an octagonal pool with a platform which is still facial appearance of the creativity of its builders. For its significance in illustrating architecture and culture of the civilization during that time it was enlisted as a World Heritage Site of UNESCO.